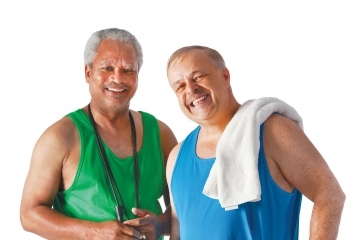 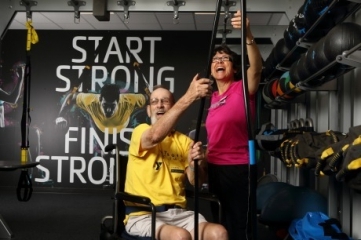 Today, older adults are more active and health conscious than ever before. 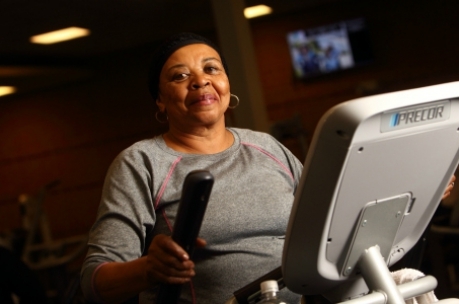 Regular physical activity is one of the most important things you can do for your health. 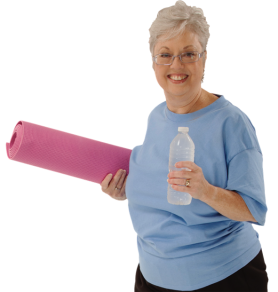 We offer opportunities focused on you including water exercise, yoga, cardio and toning classes, volunteer opportunities, social events, and SilverSneakers classes and memberships. 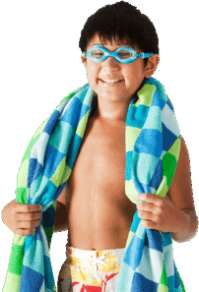 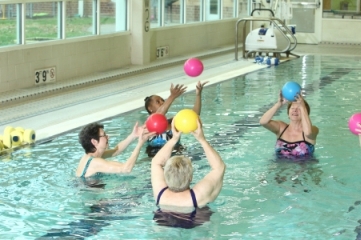 At the Decatur Family YMCA, seniors (adults that are 65+), receive a discount on membership.